And occasionally, we all played together. And we made music. 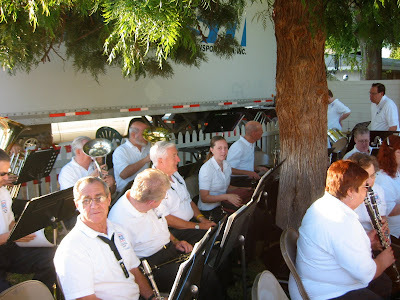 But alas, those are the days gone by when I was a member of the Mesa City Band. 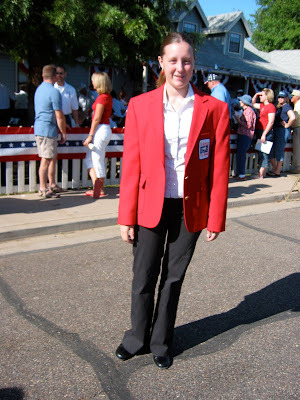 Oh how I loved tooting my own horn and wearing hideous matching red blazers with the crisscross tie thing and serenading other old folks to the tunes of Sousa and Cohan. And with my recent move came a shift ...from my roots in Mesa to my new home in Huntsville. I am now a proud member of the Huntsville Concert Band. And in case you're wondering....Yes, there are plenty of old people, yes we have hideous matching blue shirts, yes, it is probably still a good thing that the majority of our audiences have some form of hearing impairment. 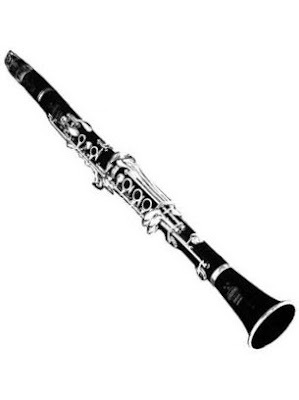 But, it is so fun, and it keeps my clarinet in shape! Hurray!